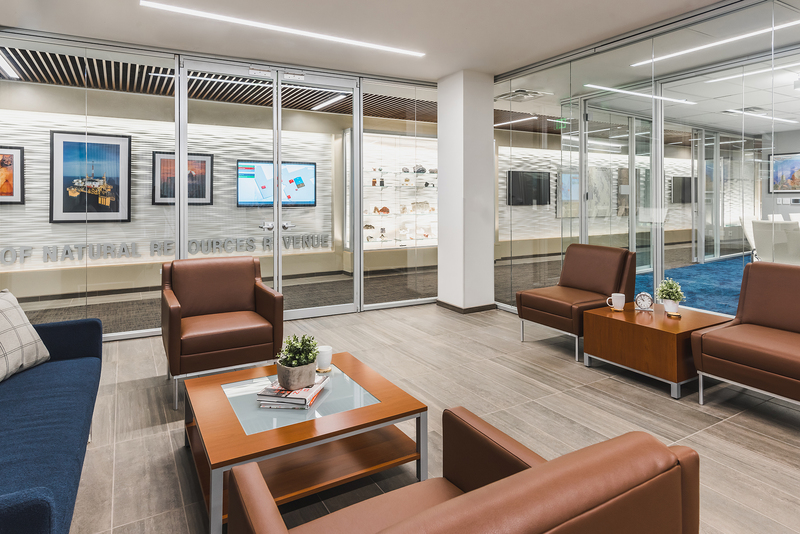 Client Profile: Government agency located at the Denver Federal Center, which collects, accounts for, and verifies natural resource and energy revenues. Deliverables: 90,000 square feet building which was completed in 6 phased stages. 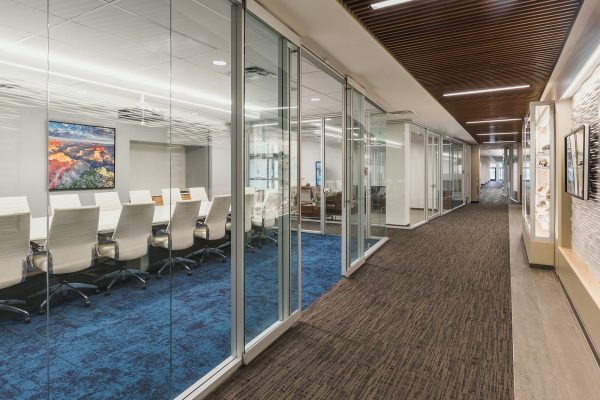 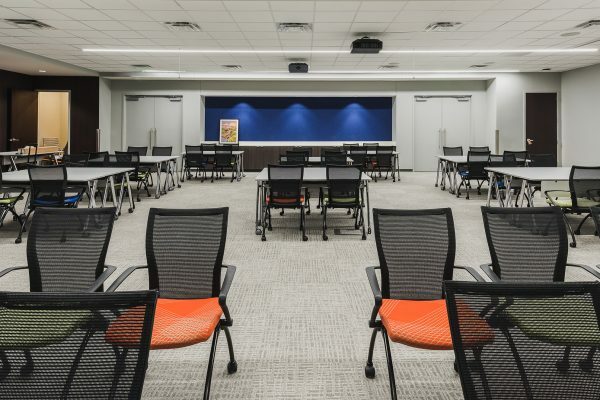 The project consisted of 250 workstations, 85 private offices, 3 break rooms, high density filing room, training rooms, conference rooms, hoteling and lobby areas. 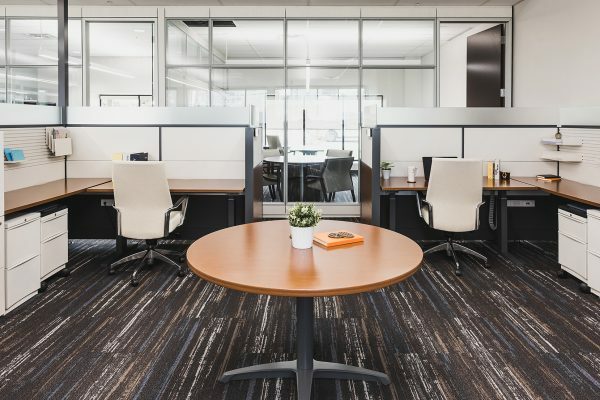 Teammates Solution: All workstations and private offices were given height adjustable desks as well as wardrobe storage units. 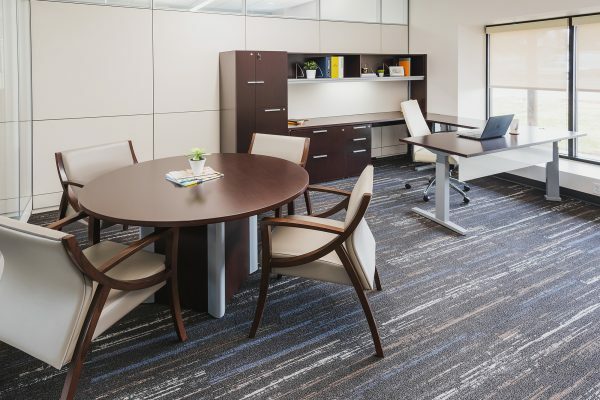 Custom storage and desk configurations for the private offices, phone rooms and hoteling spaces were also provided. 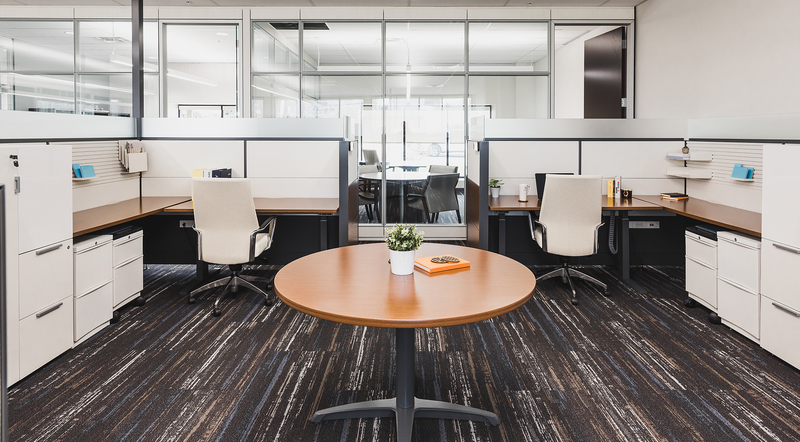 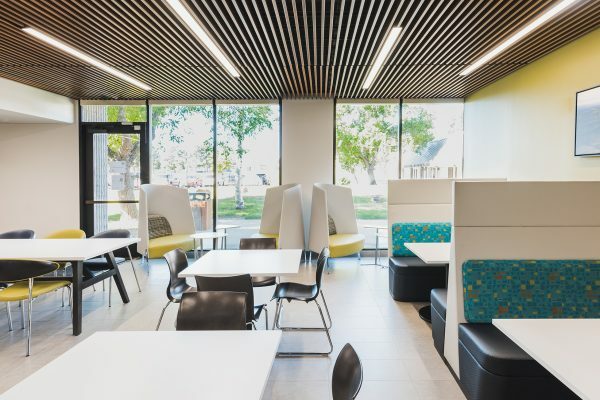 Teknion Altos & Optos demountable walls which were used in all private office and conference rooms to accommodate reconfigurability & acoustical needs.